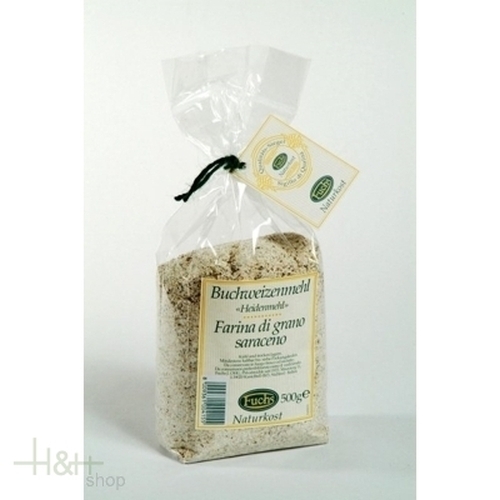 Fuchs Naturkost offers a great assortment of particular flours and cereals, with which you are invited to create many exquisite dishes! 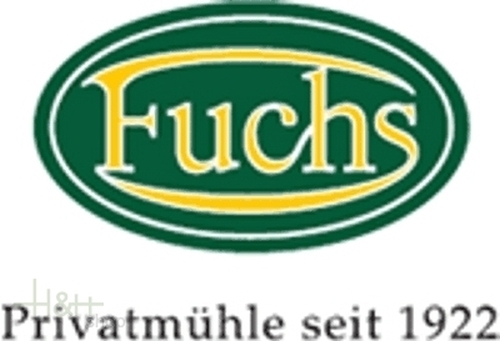 Shelled Sunflower Seeds Fuchs 500 gr. 5,35 EUR / 10,70 €/kg. Rye Flour Rieper 1 kg. 2,35 EUR / 2,35 €/kg. Shelled Sesam Seeds Fuchs 500 gr. 5,50 EUR / 11,00 €/kg. Natural grey poppy South Tyrol 250 gr. - Beerenhof - Fam. Burger 8,20 EUR / 3,28 €/100 gr. Spelt Flour Rieper 1 kg. 4,35 EUR / 4,35 €/kg.